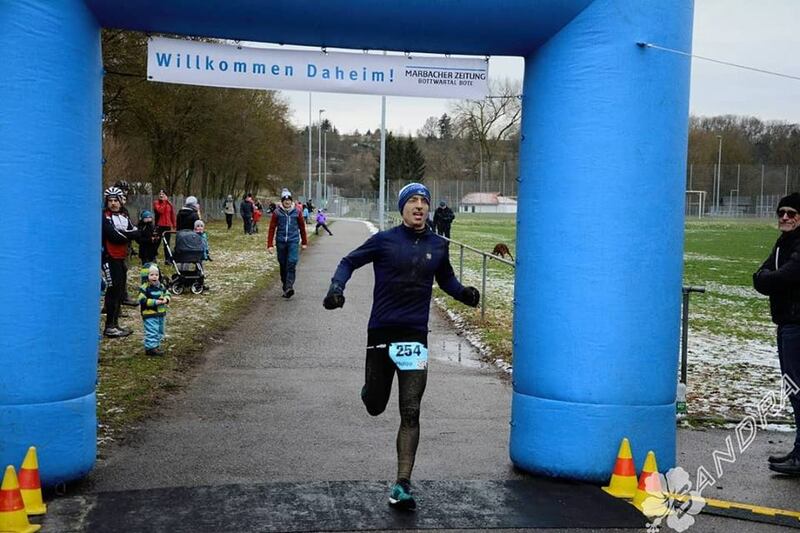 In Germany recently, Philip Sassie once again didn’t disappoint when taking on a slightly unorthodox challenge of the Cross Duathlon. Despite focusing on his run with his soon to be Debut Marathon he managed to exceed expectation by securing 5th place overall in serious quality field. Back in Cape Town Miranda Dudley, coming back from a lengthy layoff after having her first child took on the Redhill 36km Challenge road race. We are delighted with her 5th place Overall and 2nd Veteran female. Good things to come from Miranda with the Two Oceans fast approaching. 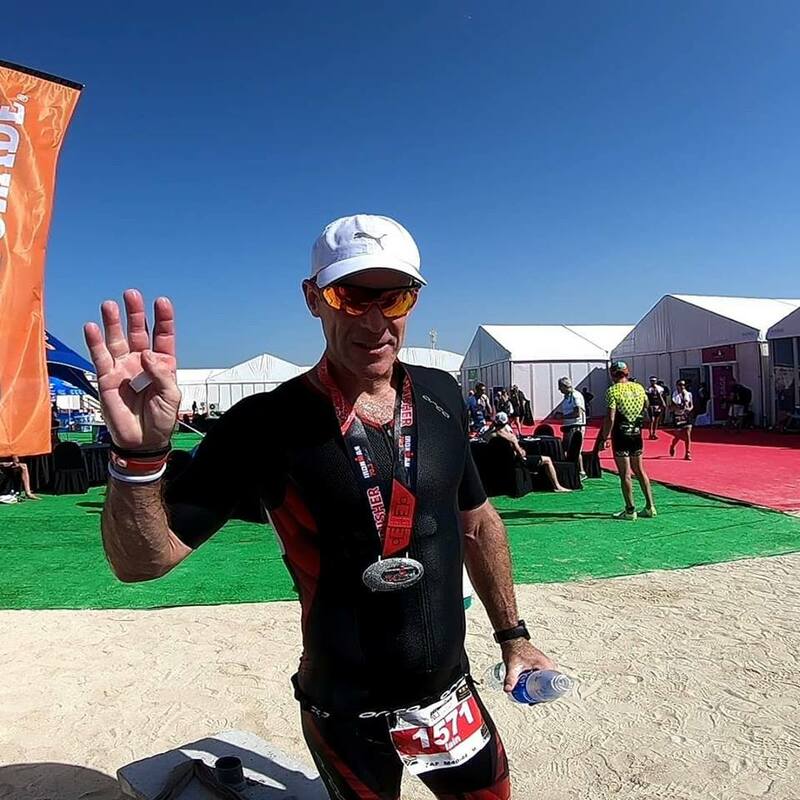 Iain McGregor showing some good form ahead of IM South Africa at IM 70.3 Dubai last Friday. Narrowly missing the podium by 35sec’s! Taking a fantastic 4th place in a very competitive 40 – 44 age cat and a new PB. Well done Iain! 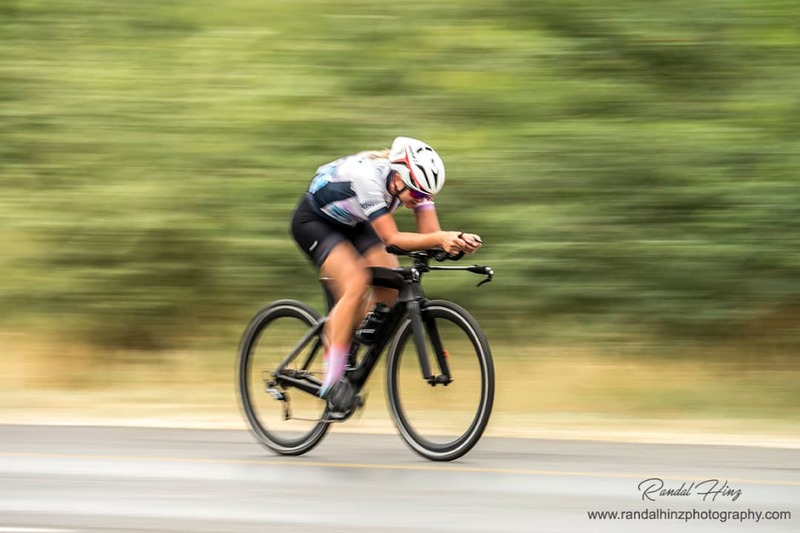 The Namibian National Road Cycling Championships took place this past weekend, where Namibian based Dinamic Athlete Melissa Hinz took part in the individual time trial. Melissa had an amazing ride to win the Sub vet category (first age group female) in a fantastic time that would have put her third elite female overall! Great result Melissa!